The Canon DR-X10C production scanner delivers unrivaled image quality at rapid speeds of up to 130 pages per minute and 260 images per minute, in color, grayscale, or black-and-white. The energy efficient and durable DR-X10C, with its operator friendly design, is the ultimate solution for quality production level scanning. 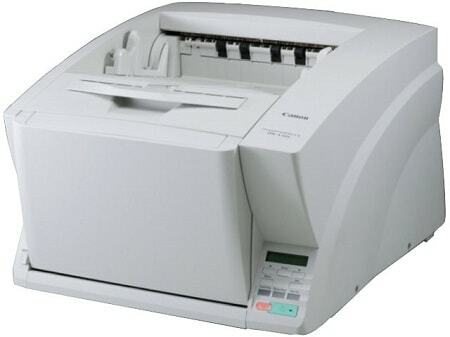 The Canon DR-X10C scanner is capable of maintaining impressive scanning speeds of up to 130 pages per minute and 260 images per minute, in color, grayscale, or black-and-white.